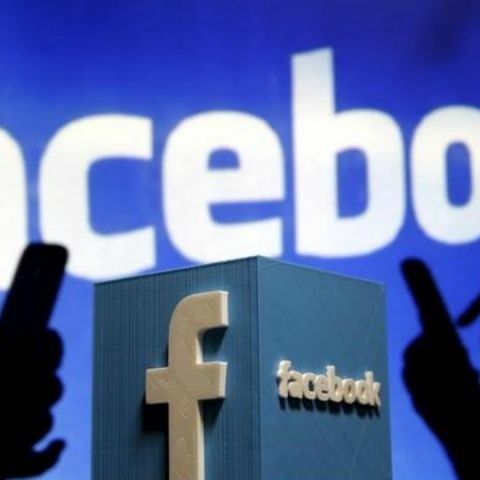 Facebook blamed a bug in its servers for the interruption in its services which included the Facebook and Instagram apps. Facebook's family of apps, including Messenger and Instagram, suffered a brief disruption causing panic among the account holders belonging to several parts of the world. As expected, users headed to Twitter after the outage to check if they were the only ones affected, as well as make memes on the situation. Facebook acknowledged the problem and after a few hours of struggle, it announced that the services had been restored. The social media giant blamed a bug in its servers for the outage. After Facebook’s tweet, one of the users complained that pictures and GIFs were not loading on the apps and that a lot of links in posts were broken. Apparently, some people faced problems with two factor login as well. A user claimed that the code generator for 2-factor login was not sending any codes. Facebook's ad manager platform was also not working for some brands leaving them helpless just ahead of the Black Friday and Cyber Monday sale ads. 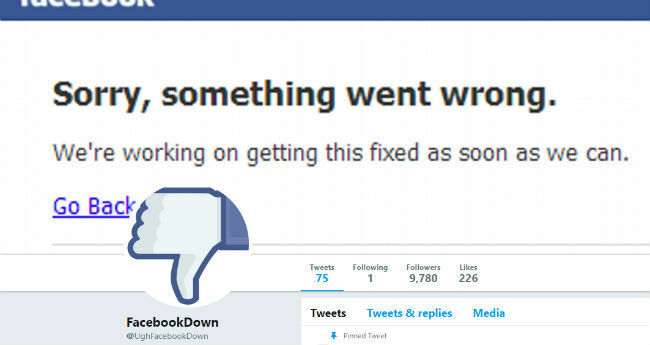 FacebookDown was one of the most trending handles on Twitter. The affected media buyers, who were trying to buy ads for their clients, were unable to see data about how their ads were performing, and they were unable to edit live ad campaigns, or start new ad campaigns. While some claimed that they faced the issue for an hour, others said they experienced the outage for seven or eight hours. The problems affected ads running on all Facebook's apps, including Facebook, Instagram and Messenger. However, Facebook claimed that the current ad campaigns that were live and running should not be affected. This is the second outage that Facebook has suffered in last 10 days. On November 12, the social network went down showing its users error messages saying “Sorry, something went wrong. We're working on it and we'll get it fixed as soon as we can.” After going offline for nearly half an hour, Facebook started working again. A Facebook spokesperson told USA TODAY that the outage was the result of a “routine test."